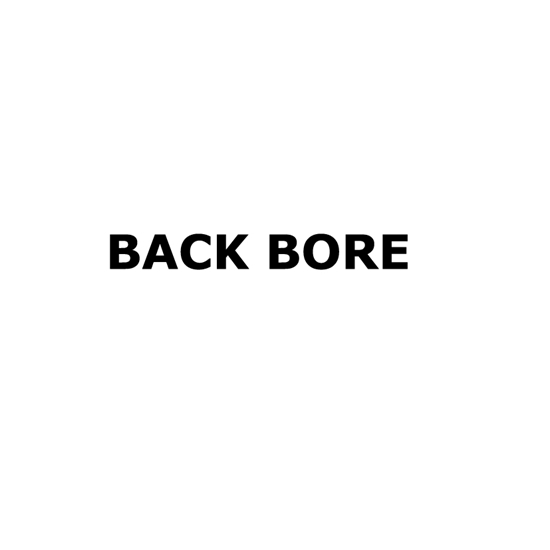 Back Boring is a process that enlarges the bore. This helps in both recoil reduction and the improvement of shot pattern. Increasing the bore reduces pressure thereby reducing felt recoil. This is also part of recoil management and together with lengthening the forcing cone it reduces the impact of recoil felt over a period of lengthy shooting. Increased bore also reduces the pressure on shot as it reduces compression thus producing better patterns.